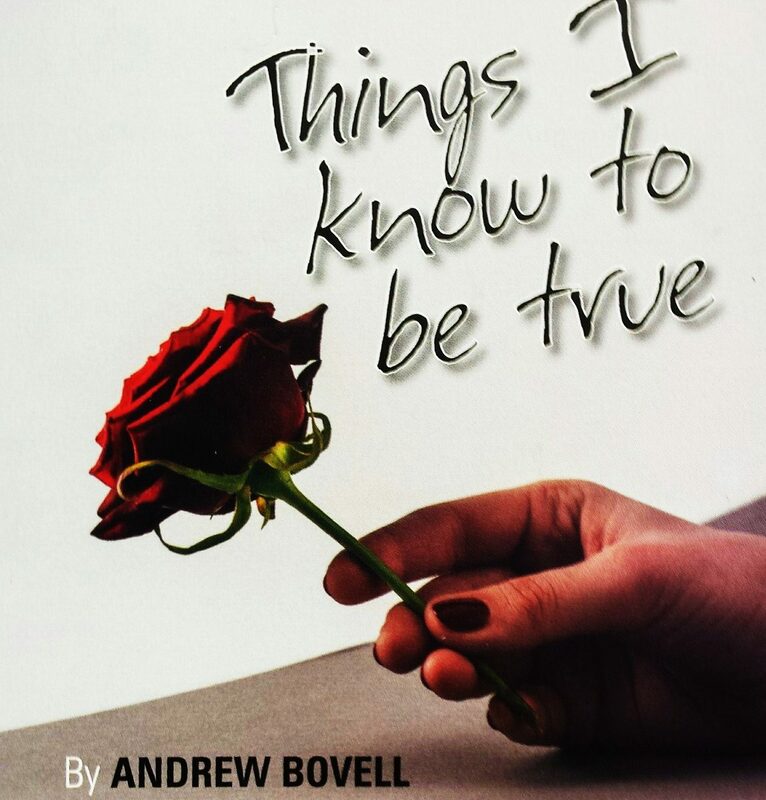 Written by Andrew Bovell and directed by Peter Roberts. Bob and Fran Price have loved each other for thirty years. They have built a home and raised four strong children. At the end of it all, they are left asking: Was it worth it? Who are we, now that the children have gone? THINGS I KNOW TO BE TRUE is a funny, honest and moving account of family life in the Australian suburbs. 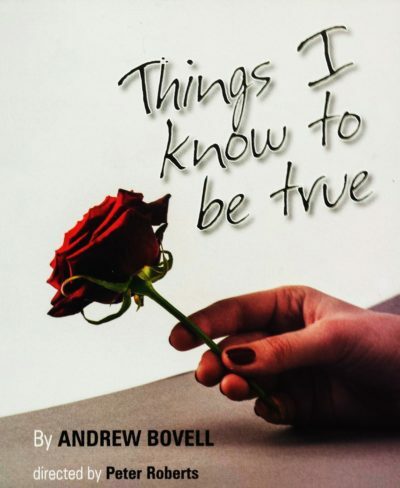 This new classic play by Andrew Bovell (LANTANA, THE SECRET RIVER, WHEN THE RAIN STOPS FALLING) is about growing up and moving on, even if you’re not ready to. We welcome Peter Roberts for his first production as Director at Mordialloc. Peter was recently seen on stage in our September 2017 production EQUALLY DIVIDED.